In 1997 the Americas Aerospace Quality Group (AAQG) produced the AS 9001 standard (later called AS 9100) in order to promote quality, safety, and the relevant technological standards across all areas of international air transport. 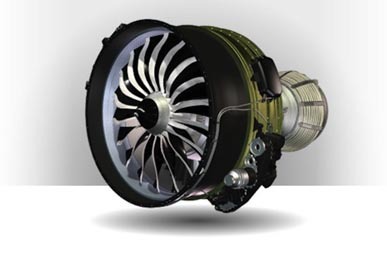 AS 9100 is based on the requirements of ISO 9001 and has been adapted to meet the complex and unique demands of all sectors of the aerospace industry, including commercial and defense. Certification can be applied to all areas of the aviation industry, including the design and manufacture of equipment, supply of aircraft accessories, spares, maintenance, etc... The standard also applies to related branches such as airport management and airline operations, flight processes and cargo handling. Safety within the broad aviation sector is obviously paramount, therefore the industry demands the most exacting quality assurance standards. In addition to the AS 9100 standard, Saunders Consulting Service has experience with the European prEN 9000-1 AECMA Standard. Published by the European Association of Aerospace Industries, it mandates additional requirements beyond the AS 9100 standard. The European Aerospace sector has also recognized the QUALIFAS (Quality of Suppliers to the French Aeronautics and Space Industries) organization, whose purpose is to optimize auditing operations for quality systems used with suppliers. A Board of Directors defines the organization policy in accordance with the directives of the GIFAS Quality Commission.